Captain Shika has seen all kinds of things in her adventures throughout the universe, and with her crew by her side, she's made a name for her small company of mercenaries. 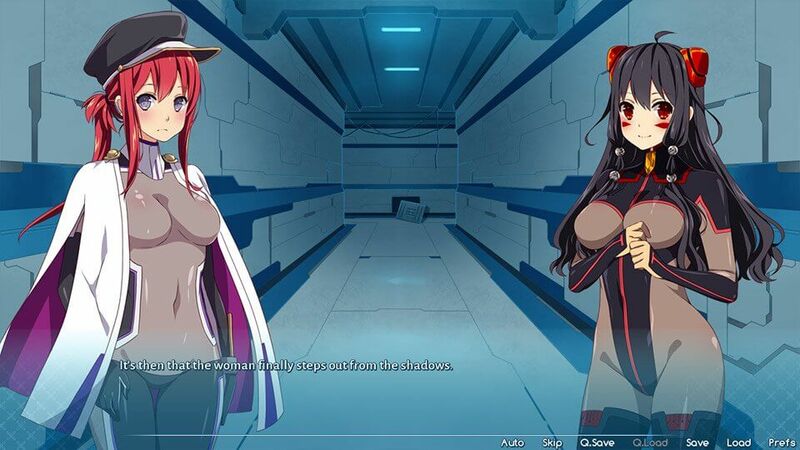 Sakura Space is a downloadable yuri visual novel from genre masters Winged Cloud, creators of such well-known titles such as Sakura Dungeon and Sakura Fantasy. This is the uncensored version of Sakura Space, with all adult content fully restored. * The Sakura Series is back, now in a Sci-Fi setting! * Incredibly illustrated characters, complete with animation and rich artwork. * Completely uncensored; adult content patches not required. * Available only on Windows and Linux.